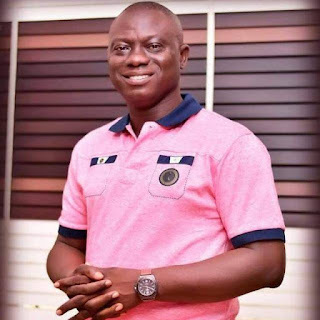 A former chairman of Egbedore Local Government of Osun state Mr Bamidele Salam has won the primary election of the People's Democratic Party to represent Ede North, Ede South, Egbedore and Ejigbo Federal Constituency in the National Assembly. Salam polled 226 votes to defeat his co-aspirant Mr Ayo Asalu who scored 194 votes in a keenly contested election. Speaking with newsmen immediately after being declared winner of the race, Mr Salam said he dedicates the victory to God and promised to run an issue-based campaign ahead of the general election in February. He thanked the Adeleke political dynasty of Osun state and all leaders of the party in the Federal Constituency for the opportunity to represent the people in the lower chamber of the National Assembly. He promised to rededicate himself to offering selfless service for the advancement of good governance, development and the welfare of the People.